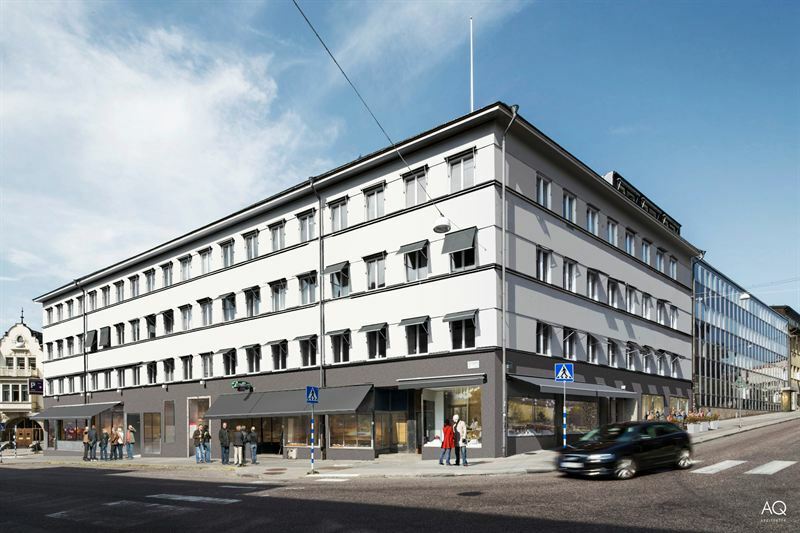 Kungsleden has signed a 1000 sqm lease agreement with Kronofogden in the property Enen 10 in Södertälje. Kronofogden will rent two floors at the top of the newly renovated property. The 6-year lease agreement commences in January 2018. "We are pleased that we could offer Kronofogden great modern premises. We warmly welcome them as new tenants and wish them good luck in the future," says Frida Stannow Lind, Head of Property Development at Kungsleden. The information was provided for public release on 14/6 2017 07:00 a.m.